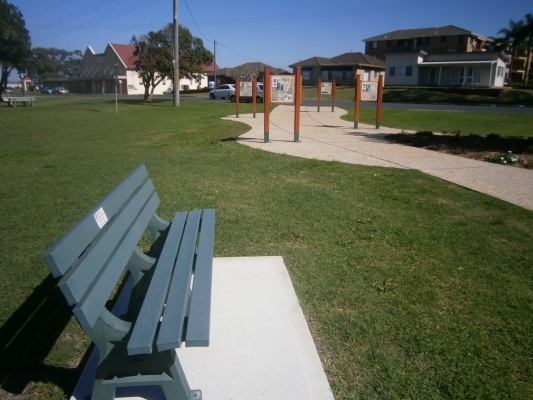 Replas Kimberley Seats are proving very popular with locals throughout Forster and Tuncurry. 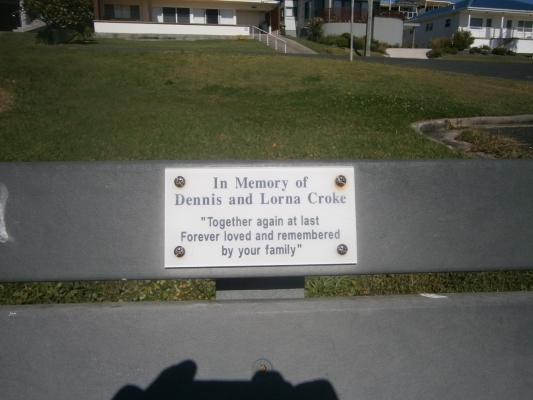 These seats have been turned into memorials with special plaques inserted into the seat slat, to fondly remember people that have passed. The Lions and Rotary Clubs have in some cases donated the Kimberley Seats to Council.